Page Parkes Model + Talent: PP Talent on Cougar Town with Courtney Cox TONIGHT! PP Talent on Cougar Town with Courtney Cox TONIGHT! 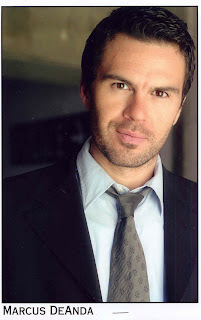 PP Talent Marcus DeAnda will be on TONIGHT'S episode of COUGAR TOWN on ABC at 830pm central time! Here's a sneak peek!